Gregory Dozier was released from custody yesterday after a violent stabbing that left the victim in critical condition. 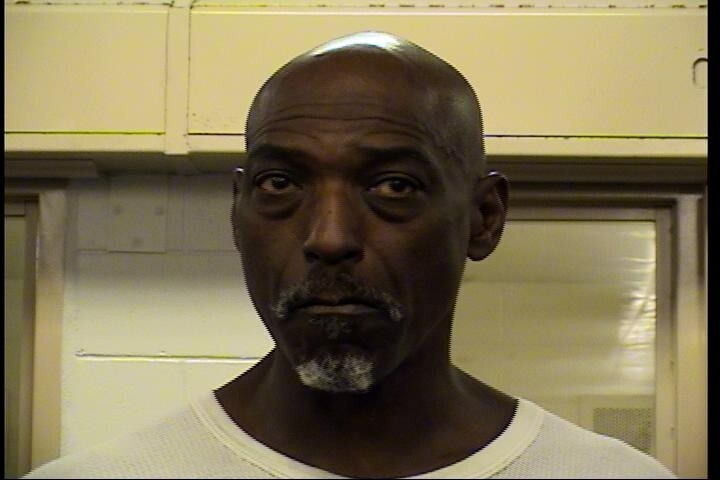 Gregory Dozier, 62, was arrested February 8th for a stabbing on a city bus that left the victim in critical condition at a local hospital on January 21st. Violent Crimes Detectives worked hard for weeks to identify Dozier as the suspect and gathered the evidence they needed to build the case against him. The victim has gone through several major surgeries and continues on with treatment for the injuries sustained during this incident. In this case the victim first confronted Dozier after he fell on top his girlfriend and child who were seated on the bus. Dozier and the victim were involved in a verbal argument and as the victim went back to his seat Dozier attacked the victim. The victim and Dozier are separated by other passengers on the bus and the victim goes back to his seat where he sits down. Dozier then commits an Armed Robbery by ripping a necklace off the victims neck as the victim was seated. After the victim confronted Dozier about the theft, Dozier used a knife to stab the victim 25 times in the upper torso while other passengers on the bus attempted to stop him. Dozier then left the area on foot. The victim, his girlfriend and child were using public transportation to get around town when Dozier became violent against the victim for defending his girlfriend and child. Yesterday Dozier was in front of a Judge for a Preventive Detention Hearing based on the charges of Armed Robbery with a Deadly Weapon and Aggravated Battery with a Deadly Weapon. The video was shown in court of this violent act committed by Dozier to the victim whom Dozier did not apparently know before the incident. The Judge ruled Dozier was acting in self defense and the victim continued to fight with Dozier after he saw the knife. Dozier has past arrests for Aggravated Battery, Aggravated Assault, Kidnapping, Fraud and Robbery. When detectives obtained the arrest warrant they were able to secure a $100,000 bond due to the circumstances of the stabbing and based on Dozier's past violent history. Yesterday the Judge lowered this bond to $10,000 unsecured with a 3rd party release to pre-trial services and a GPS monitor. This in turn released a violent offender with no bond back onto the city streets. APD feels this was a poor decision and this puts community members who may come into contact with Dozier to include law enforcement in danger based on his past and recent arrests. We want the community to know despite decisions like this being made, the Albuquerque Police Department is going to continue to keep the community safe and continue making arrests on those who commit crimes in the city.